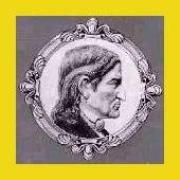 This book for the general reader is an illustrated life of Friedrich Froebel that places him in the turbulent political and intellectual context of his times. It also identifies those aspects of his educational practice that are of enduring value in the contemporary world. 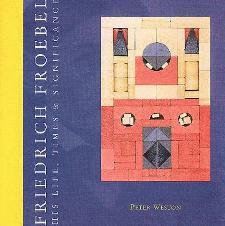 This picture book for children with text in English, Spanish and German was published in April 2013, the inauguration of the Froebel Decade (FröbelDekade in German). 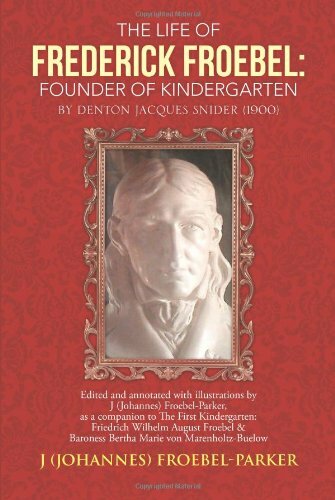 In 1900 Denton Jacques Snider wrote about Friedrich (Frederick) Froebel and his life experiences which led to the founding of the first kindergarten. 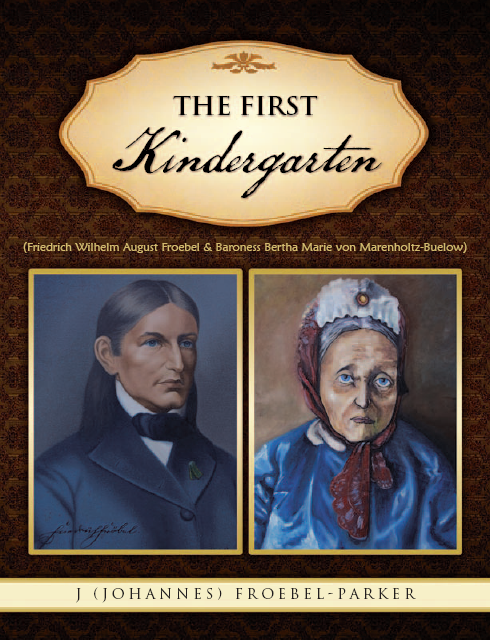 Over a century later, a Froebel family member and author of two children’s books about Froebel and kindergarten, expands the publication designed for readers in the Victorian age to make it a timeless reference.